The world’s oldest piece of chewing gum is 9,000 years old! Hard to believe, isn’t it? Well, it’s obviously clear that chewing gum is not something new. Nowadays, it’s been inextricably linked with youth, especially teenagers. Some believe it makes them look cool. Others enjoy the occasional bubble-blowing contests. And adults enjoy a tasty piece of gum, too. Due to the popularity of chewing gum, the market is flush with different brands and flavors. Also, they come in a variety of shapes and sizes. While spearmint and peppermint are the most popular flavors, health-conscious people have come to prefer sugar-free varieties. Sugar-free gum is beneficial for your health and also does not harm your teeth. Chewing sugar-free gum is good for your oral health. The process of chewing increases the flow of saliva, which helps wash away or neutralize acids. This helps keep your teeth strong and limits decay, reducing the risk of cavities. It also strengthens the protective enamel coating and reduces tooth sensitivity. A 2012 study published in the Journal of the Irish Dental Association analyzed the oral health benefits of chewing gum and found that it has a place as an additional mode of dental disease prevention in conjunction with more traditional preventive methods (1). Whether you suffer from onion breath, garlic breath, alcohol breath or basic halitosis, chewing sugar-free gum is a good solution. Chewing sugar-free gum helps keep your mouth and teeth clean and free from odor-producing bacteria by generating more saliva production. 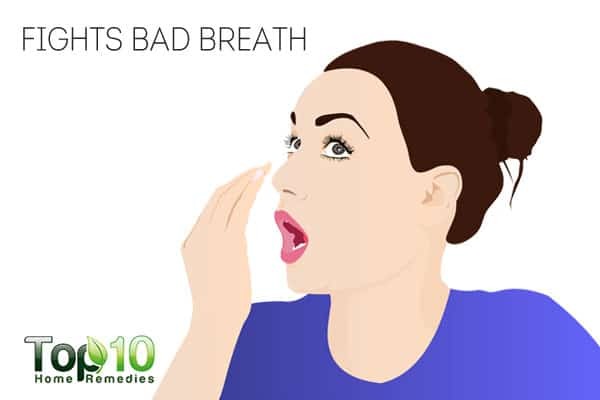 In a 2004 study, researchers at the University of Illinois in Chicago found that chewing cinnamon-flavored gum helps reduce bacteria in the mouth that cause bad breath (2). 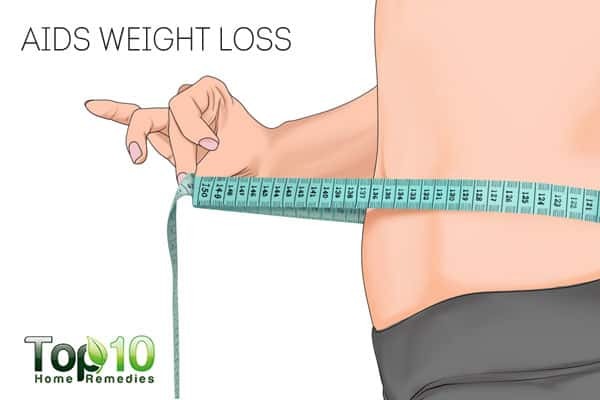 Although it sounds odd, chewing gum can also assist in weight loss. This happens as the act of chewing gum helps suppress cravings and makes you eat less. In fact, chewing gums helps curb cravings for sugary foods, which is one of the key reasons behind weight gain. 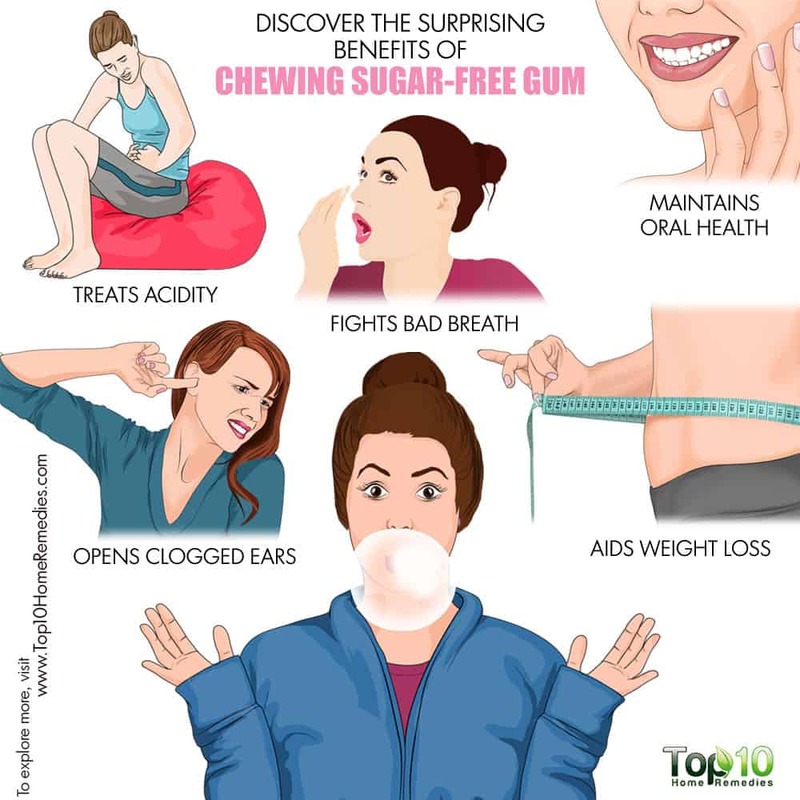 A 2009 study presented at the Federation of American Societies for Experimental Biology reports that chewing gum serves as an easy, practical tool for managing cravings and consumption of snacks, especially sweets (3). Another study published in Physiology & Behavior in 2015 suggests that chewing may decrease self-reported hunger and food intake, possibly through alterations in gut hormone responses related to satiety (4). Always chew sugar-free gum or peppermint-flavored gum to curb your appetite and stop cravings. Chewing a piece of sugar-free gum is a great remedy to treat acidity and combat burning sensations in the chest or stomach. 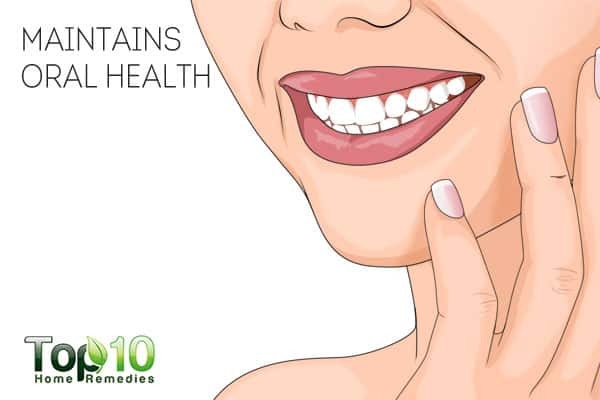 It stimulates the production of saliva, which is an alkaline agent. 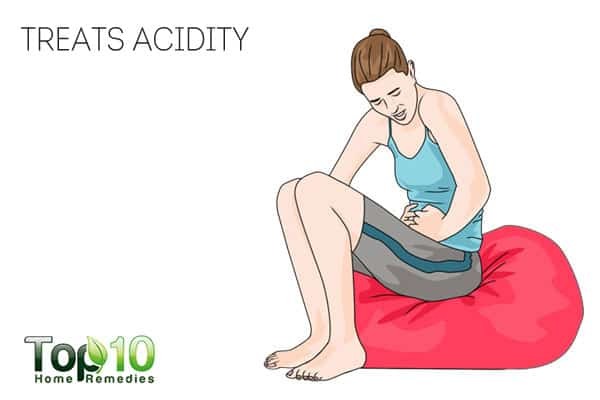 This helps neutralize stomach acid and provide quick relief from an acidity problem. A 2001 study published in the Annals of Otology, Rhinology and Laryngology, highlights the positive effect of gum chewing on pharyngeal and esophageal pH, and it appears to be a useful adjunctive anti-reflux therapy (5). Another study published in 2005 in the Journal of Dental Research reports that chewing sugar-free gum for 30 minutes after a meal can reduce acidic postprandial esophageal reflux (6). After a meal, chew a piece of sugar-free gum or bicarbonate gum to help ward off acidity. But, avoid sugary as well as mint-flavored gum. 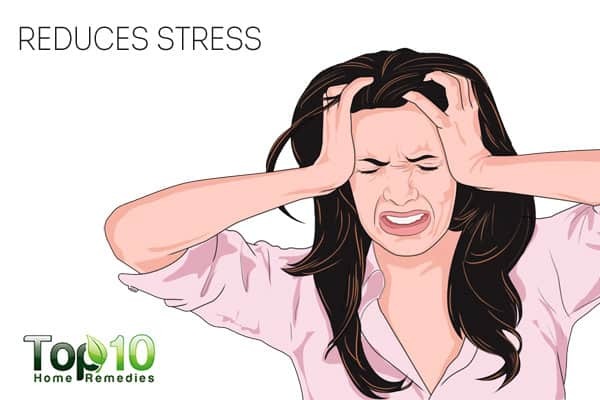 Stress can impact your health, both physically and mentally. 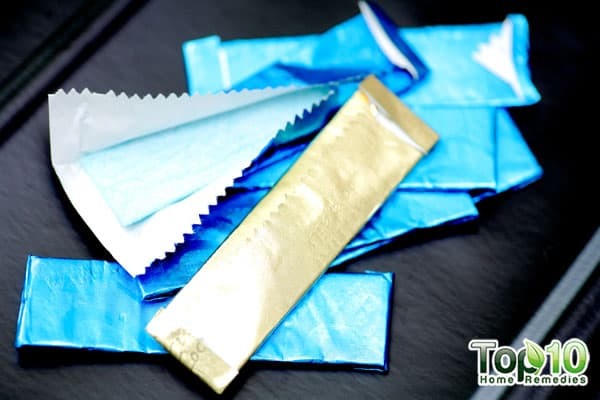 To control your stress level, one simple trick is to chew your favorite gum. The process of chewing helps reduce the amount of cortisol in the body and release stress. It can even reduce anxiety. A 2011 study published in Clinical Practice & Epidemiology in Mental Health found that gum chewing may improve levels of anxiety, mood, and fatigue (7). A study published in Current Medical Research and Opinion in 2009 points to a relationship between decreased stress and gum chewing and suggests chewing gum may help reduce perceived levels of everyday stress (8). Chewing gum can also increase your concentration and positively influence your memory and reaction time. Chewing boosts blood flow to the brain. This, in turn, increases the amount of oxygen available to the brain, which enhances cognitive functioning. A 2013 study published in the British Journal of Psychology reports that chewing gum can help you stay focused longer on tasks that require continuous monitoring. It can even improve concentration in visual memory tasks (9). The next time you need a little help to concentrate on a task, just start chewing a piece of sugar-free gum. 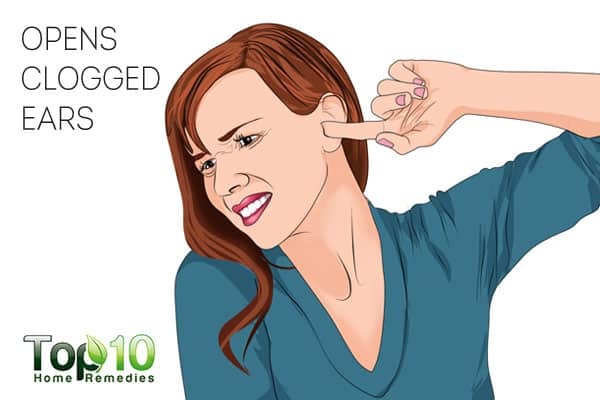 Clogged or plugged ears can cause a lot of discomfort, including a popping sensation in your ear, a windy sound inside the ear and a feeling of having something within the ear. 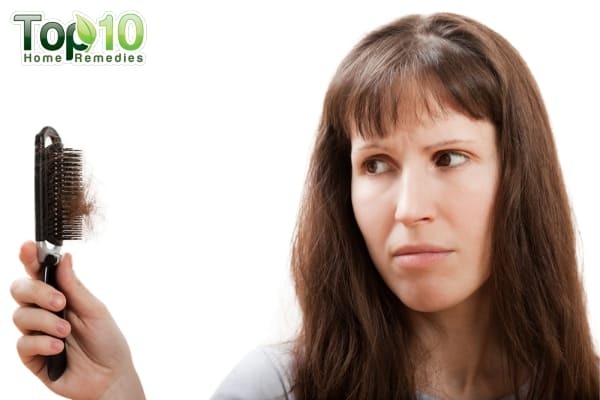 To deal with clogged ears, chewing sugar-free gum is very beneficial. The act of chewing helps overcome a sudden change in air pressure that causes the ears to become clogged. Chewing opens up the Eustachian tubes, which in turn relieves the excess pressure in the ears. This is one reason why it is recommended to keep chewing gum handy when traveling by air. When choosing chewing gum, opt for sugar-free varieties to avoid damage to your teeth due to sugar. Chewing sugarless gum does not replace brushing and flossing, which are a must for good oral health. Look for chewing gum that carries the ADA Seal for safety and effectiveness. If you are experiencing any type of jaw pain or temporomandibular disorder (TMD/TMJ) symptoms, you should refrain from chewing gum. Dodds MW. The oral health benefits of chewing gum. Journal of the Irish Dental Association. https://www.ncbi.nlm.nih.gov/pubmed/23573702. Accessed February 17, 2018. Popular Chewing Gum Eliminates Bacteria That Cause Bad Breath. ScienceDaily. https://www.sciencedaily.com/releases/2004/04/040401080031.htm. Published April 1, 2004. Accessed February 17, 2018. Chewing Gum Reduces Snack Cravings And Decreases Consumption Of Sweet Snacks. ScienceDaily. 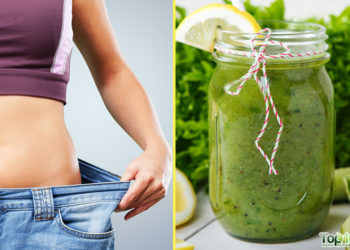 https://www.sciencedaily.com/releases/2009/04/090419133824.htm. Published April 20, 2009. Accessed February 17, 2018. Miquel-Kergoat S, Azais-Braesco V, Burton-Freeman B, Hetherington MM. 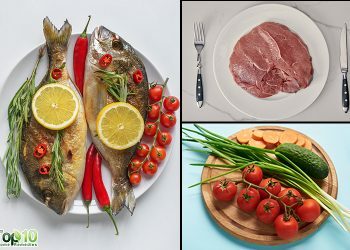 Effects of chewing on appetite, food intake and gut hormones: A systematic review and meta-analysis. Physiology & Behavior. 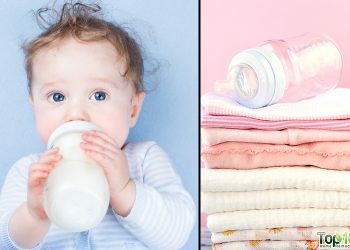 https://www.sciencedirect.com/science/article/pii/S0031938415300317. Published July 15, 2015. Accessed February 17, 2018. Smoak BR, Koufman JA. Effects of gum chewing on pharyngeal and esophageal pH. The Annals of otology, rhinology, and laryngology. https://www.ncbi.nlm.nih.gov/pubmed/11768700. Published December 2001. Accessed February 17, 2018. Moazzez R, Bartlett D, Anggiansah A. The Effect of Chewing Sugar-free Gum on Gastro-esophageal Reflux. Journal of Dental Research. 2005;84(11):1062-1065. doi:10.1177/154405910508401118. Sasaki-Otomaru A, Sakuma Y, Mochizuki Y, Ishida S, Kanoya Y, Sato C. Effect of Regular Gum Chewing on Levels of Anxiety, Mood, and Fatigue in Healthy Young Adults. Clinical Practice and Epidemiology in Mental Health : CP & EMH. https://www.ncbi.nlm.nih.gov/pmc/articles/PMC3158435/. Published 2011. Accessed February 17, 2018. Zibell S, Madansky E. Impact of gum chewing on stress levels: online self-perception research study. Current medical research and opinion. https://www.ncbi.nlm.nih.gov/pubmed/19425900. Published June 2009. Accessed February 17, 2018. Chewing gum helps you concentrate for longer, study suggests. ScienceDaily. 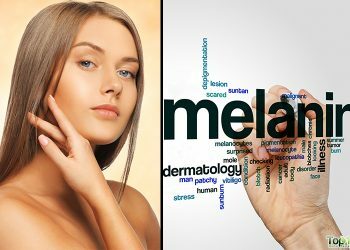 https://www.sciencedaily.com/releases/2013/03/130308093933.htm. Published March 8, 2013. Accessed February 17, 2018.